LED EMC BasicsWho Uses LED Signs? LED electronic message center (EMC) advertising indoors or outside your business can attract new, interested customers to your location. 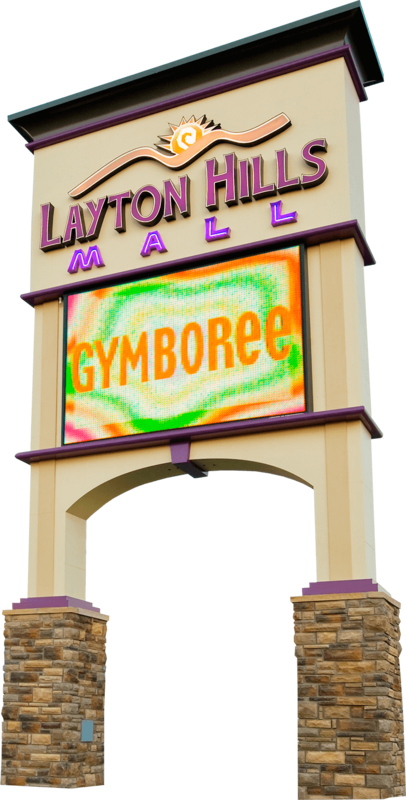 LED signs for business conspicuously broadcast to a broad audience, delivering results. They encourage communities to stay connected, help commercial ventures attract more business, and keep viewers up to speed on current arts and entertainment happenings. Is your company new to the neighborhood? With an LED open sign, you can let consumers know you are in business! LED open signs are also the perfect way to post your regular business hours or any changes in schedule. LED window signs are great for banks that need to advertise special holiday rates, churches that need to share Sunday School hours, and bars that need to bring in customers for happy hour. Businesses in every industry can find great use for LED shop signs.